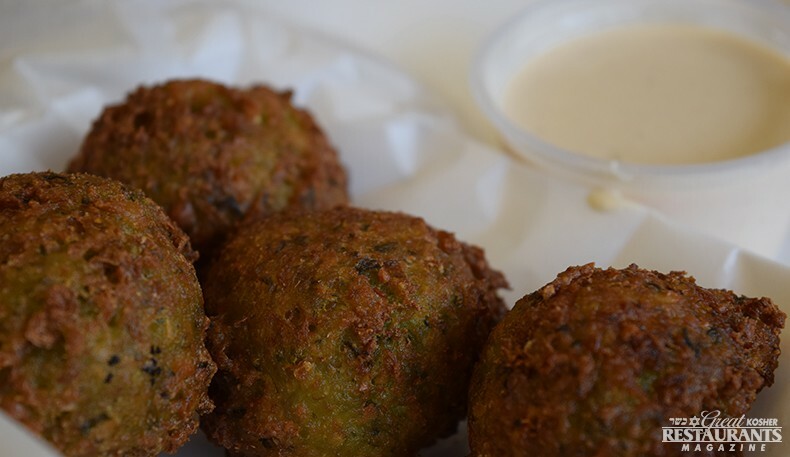 � How was your last visit to Perizia Kosher Pizza? Most people who frequent Kings Highway, especially near the B and Q subway station will tell you that the area was sorely lacking in kosher food. Seeing the need, the owners jumped at the chance to help the community out. 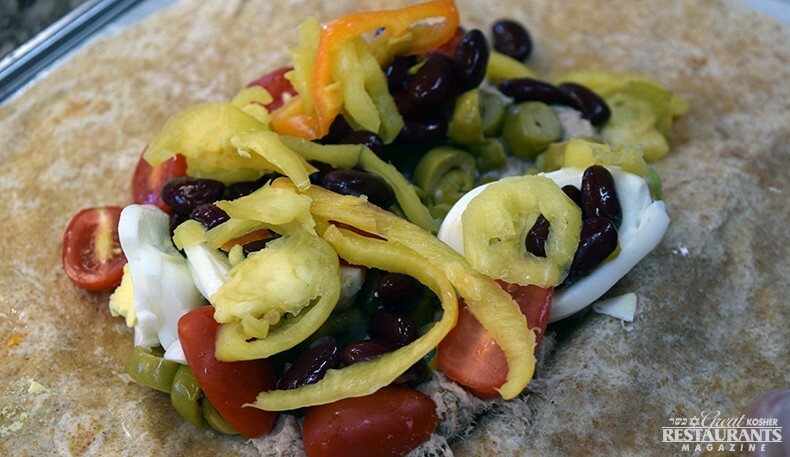 Perizia Kosher Pizza is the perfect solution to everyone’s problems – great, fresh food at even better prices. Perizia’s pizza is the star of their menu. 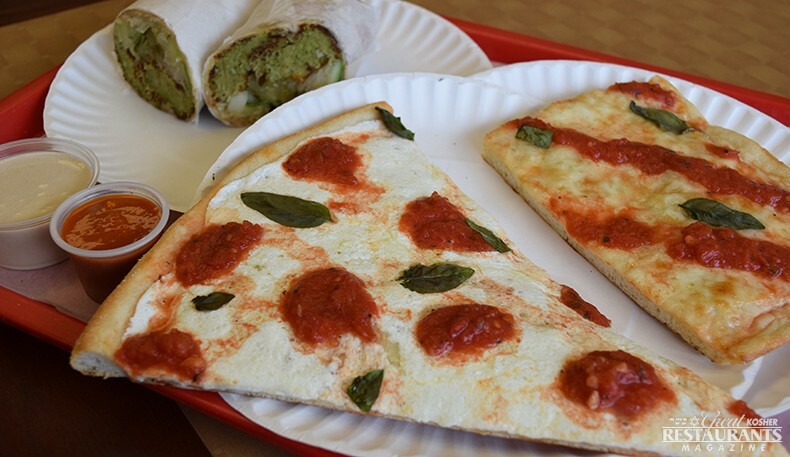 With over twenty different options to choose from for slices or whole pies, it's almost impossible to choose. 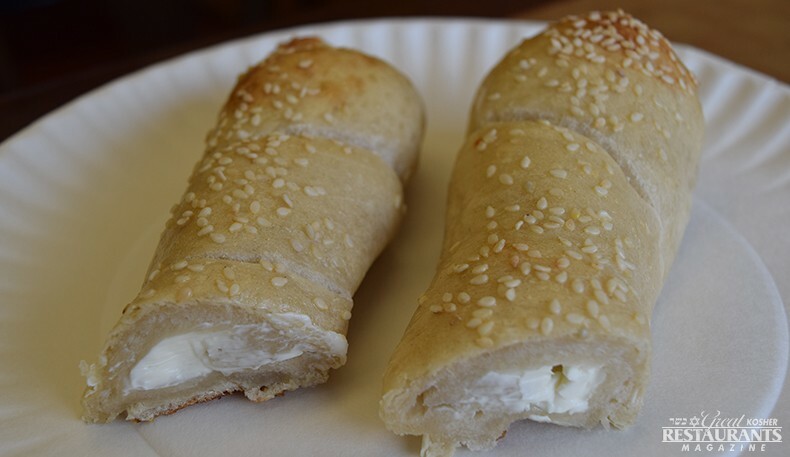 Every bite of their famous Fresh Mozzarella slice is bursting with flavor, the perfect balance of sauce and cheese. Their whole-wheat pizza tastes every bit as good as the regular, with the added benefit of being healthy! 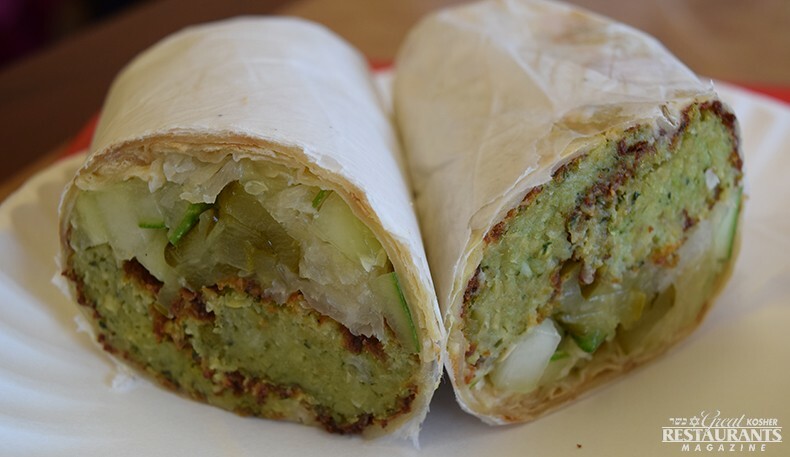 Perizia’s falafel is hailed as the best falafel in Brooklyn by their regular customers. 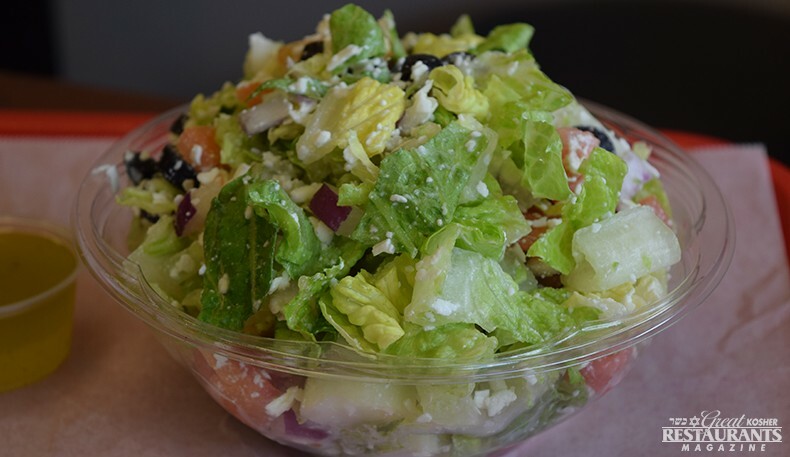 Their huge salad bar is always stocked with the freshest vegetables, with eight different dressings to choose from. 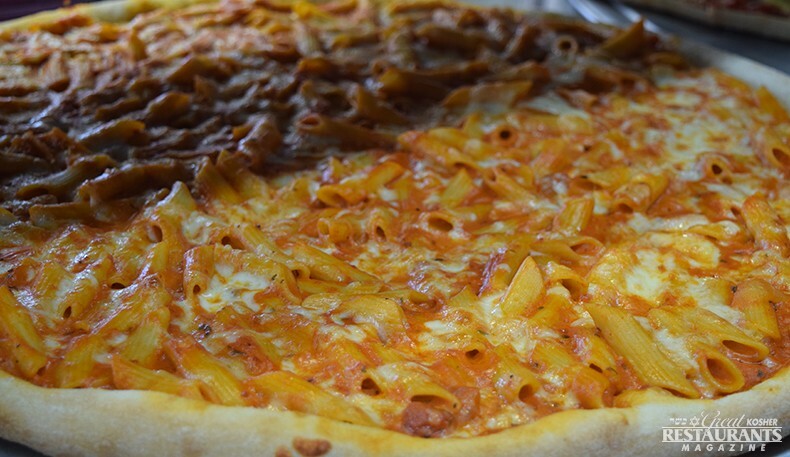 Their family special is hard to beat - $20 for a large pie, large fries and six garlic knots, for pick up only. Perizia also has an impressive menu of 9x13 party trays, so be sure to call them up before your next event. 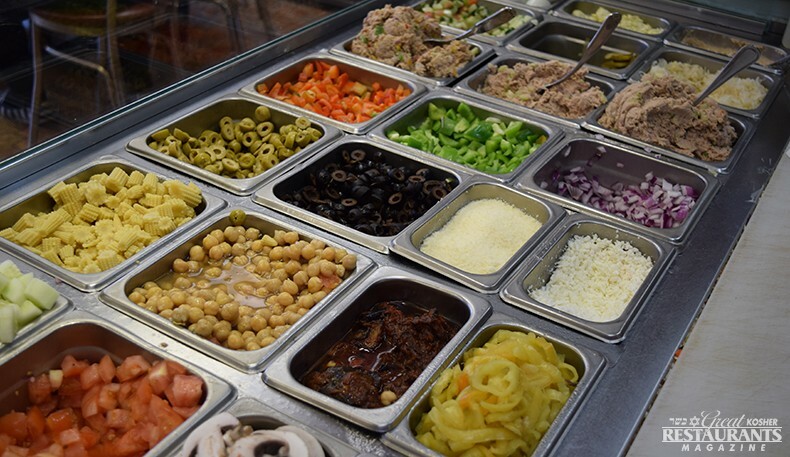 The next time you’re shopping on Kings Highway, rushing on or off the subway, or just in the mood for pizza – be sure to pay a visit to Perizia Kosher Pizza.